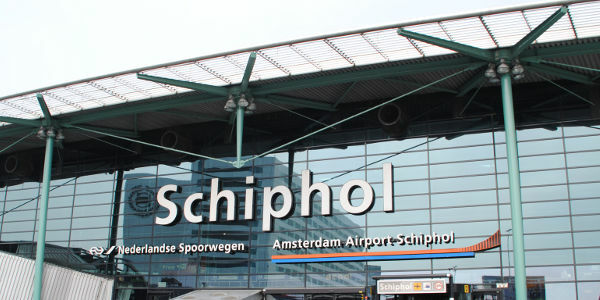 Airport Car Hire Network will compare car hire prices for you in Holland at all major cities and airports, including Amsterdam Schipol Airport, Rotterdam Airport and Eindhoven Airport in order to find you the best car hire prices in the Netherlands. Choose from the best Rent a car companies Hertz, Avis, Alamo, Budget Dollar, National Sixt, Thrifty Europcar all offering lower prices discount rates for you hire car. Car Hire Rotterdam Airport or in Rotterdam city centre, we will compare all prices for you form the leading suppliers to get you the best online price for car rental with just one press of a button. Save time and money we will compare all major companies in seconds. You can book using our secure site. 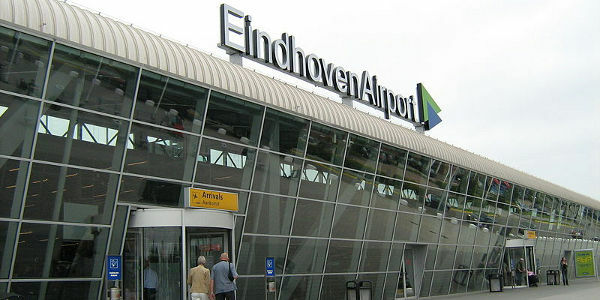 Book your car hire in Eindhoven Airport or in three different location in Eindoven city centre. 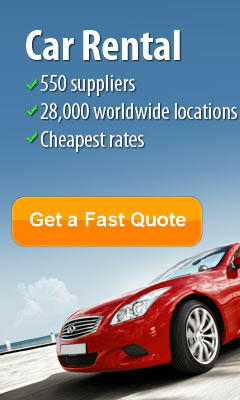 Cheapest car hire prices guaranteed on a large choice of quality hire cars. Book online today and save up to 40% and avail of our great deal on Car Hire in Netherlands. The Netherlands is mostly very flat, with much of the country actually lying below sea level and a good proportion of it being made up of Polder – land that has been reclaimed by the sea. The landscape is scenic in a wonderfully peaceful, almost whimsical way, with vast fields of bright tulips adding splashes of colour to the countryside and pretty Dutch windmills silhouetted against the horizon. Driving around the country with Netherlands Car Hire is a pleasant experience, not just due to the lovely panoramas that you will encounter but also because of the quality of the country's roads and the relatively small driving distances between major tourist destinations. Netherlands Car Hire is the best way to travel around during your holiday, giving you the option to go where you want, when you want – and at a pace that suits you. Book your Netherlands Car Hire online today, with City Car Rentals Netherlands. A rich cultural heritage has left its mark on the Netherlands, and there are over 400 excellent museums throughout the country, from the weird and wacky - in Amsterdam particularly - to more traditional (cultural/historical/art) exhibitions throughout the country. The Netherlands has produced a number of truly great artists (Van Gogh, Vermeer, Van Rijn, Rembrandt, Jan Steen…), and much of their work can be viewed in galleries all over the country. 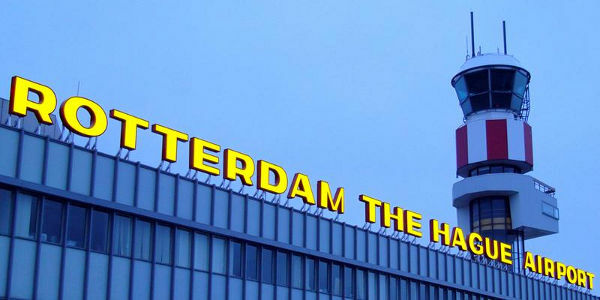 Many tourists who choose to visit the Netherlands make their way to Amsterdam. A charming and captivating place, there is a list of superb attractions that extends far beyond the many famous brown cafés that abound throughout the city. A gorgeous network of canals, beautiful gabled houses, unpolluted air (due to the popularity of cycling among the Dutch) and a warm, welcoming population all serve to make Amsterdam a big city with a small-town feel. Exploring the Netherlands is a joy, and with low cost Netherlands Car Hire it needn't break the bank. City Car Rentals Netherlands offers guaranteed low rates for Netherlands Car Hire from a number of convenient locations throughout the country, so book online today! The Hague is the administrative capital of the Netherlands and the seat of both government and the Royalty. It boasts a wealth of highly venerated art galleries as well as many magnificent stately homes, splendid embassies and stunning palaces. With two beach resorts, a celebrated dining scene and a jam-packed cultural/events calendar, it is a city that is well worth seeing during your Amsterdam holiday. Rotterdam is also well worth visiting – and being just 80km from Amsterdam and only around 30km from The Hague, could easily be incorporated into a tour of these three of the Netherlands largest cities. With Netherlands Car Hire you can drive wherever you want throughout the Netherlands with the comfort, style and freedom offered by City Car Rentals Netherlands. Our rental cars in the Netherlands exceeded our expectations could not have been better. - Charlene Boreman / North Carolina.